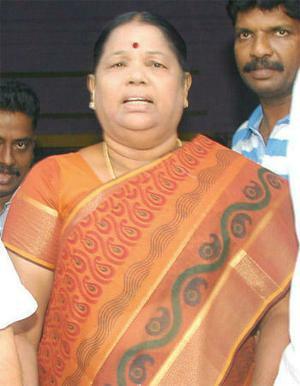 DMK state women’s wing secretary Karl Marx (64) was arrested in Thanjavur on Friday for making an inflammatory speech in a close-door meeting at the DMK headquarters on May 19. As per reports that appeared in a section of the media, she had allegedly said she would turn into a human bomb to kill chief minister J Jayalalithaa. 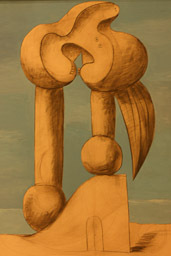 Over the years, Marx has worked at various levels in the party. Only recently she was appointed state secretary of the party’s women’s wing. One of these days someone ought to compile a list of Indian politicians with funny names / names based on historical figures. Why is it that both these cases came from the south though?